One of the things that you should keep on your budget is savings. A portion of your paycheck should be set aside for this. No one could tell what the future holds. You may lose your job or face financial troubles. Without any savings, the situation would be more difficult to handle. Saving should also be done right to maximize its benefits. Doing it the wrong way may do you harm more than good. 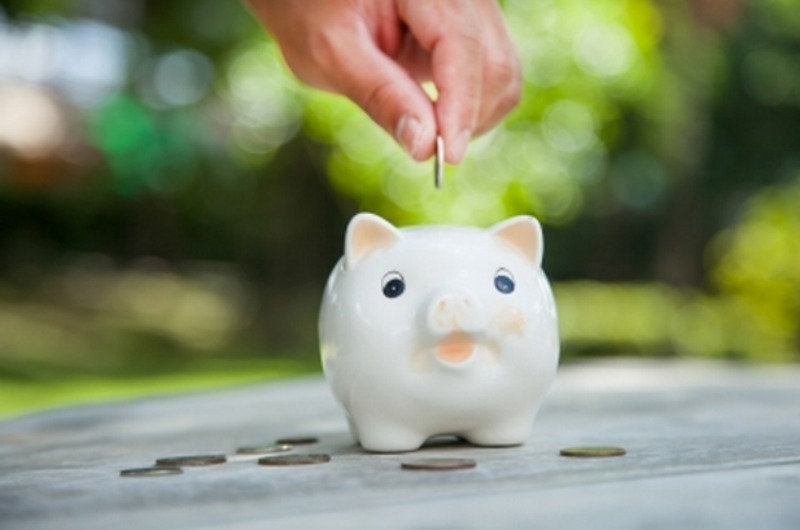 Here are some of the most common saving mistakes that you should not do. You may want to save money on products and services, which is why you look for something cheap. However, the price shouldn’t be the only factor to consider when buying products or hiring services. Quality should go together with it. If you get a cheap product that easily breaks or hire a service that doesn’t solve the main concern, your money would go to waste instead of saving cash. The best way to save is to find quality products and services at the most affordable price. You may be confused on why this is included in the list. Giving importance to your needs over your wants is one way tokeep your budget on track. This also makes saving easier since you’ll have more extra cash. However, this doesn’t mean that you should completely stop spending on things that make you happy. You also need to reward yourself every now and then, as long as you don’t overspend. Totally denying yourself with what you enjoy can make the saving process difficult. This may cause you to lose your motivation. Cutting back on your maintenance and repair in order to have more money to save is another mistake. Continue setting aside a budget for thethings that need to be maintained at home like your HVAC system. This prevents damage, which can be more costly. At the first sign of the problem, have an expert do the repair to stop it from getting worse. Maintenance also applies to your health. Get your annual checkup to make sure that you’re healthy. It also allows early detection of possible diseases, so proper treatment can be taken immediately. Hospital bills and medications can be very costly, which is why you must take care of your health. Saving a specific amount from your paycheck must be done monthly. If there are additional expenses, adjust your budget and cut back on other possible areas. If you save regularly, it will become part of your lifestyle and it will be easier for you to stick with it. But if you save only when you want to, you may not be able to save enough money for emergency use. Thereason why you’re saving is to have cash in case of emergency. Whether you’re paying for your mortgage, car loan or cash loan, it shouldn’t be taken out of your savings. Instead, it should be included on the bills that you have to pay on your monthly budget. It would be difficult to grow your savings if you keep on using the amount on your debts. If you’re setting aside a specific amount for your savings each month, then you’re doing a great job. However, if you received a salary raise or you found an additional source of income, the percentage that you put on savings should also be adjusted. Since your budget allows you to increase the amount that you save, do so. You’ll thank yourself that you did when tough times come. Just like with paying your debts, savings must also not be used for luxury. It could be very tempting to do so, especially if you want to buy something so bad, but it’s out of your budget. But you must keep your control. Aside from your regular savings, you may set aside some amount from your monthly budget, until you save the money for it. Again, you don’t have to deny yourself of the things you want as long as it’s within your budget. These are some of the most common mistakes made by people when saving. Avoid doing them and save right. In case you haven’t started saving yet, the best time to start doing it is now!